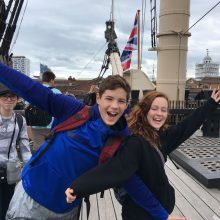 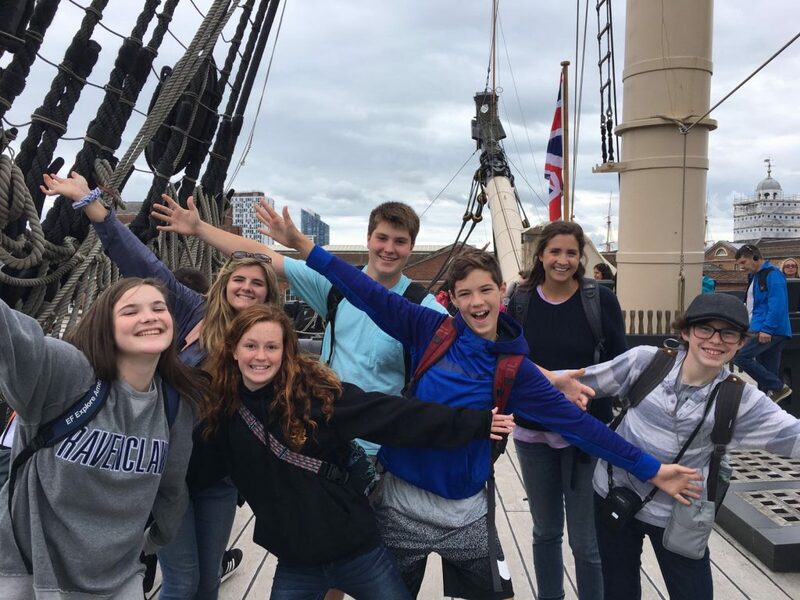 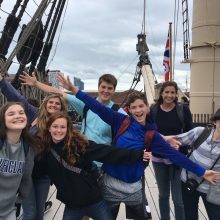 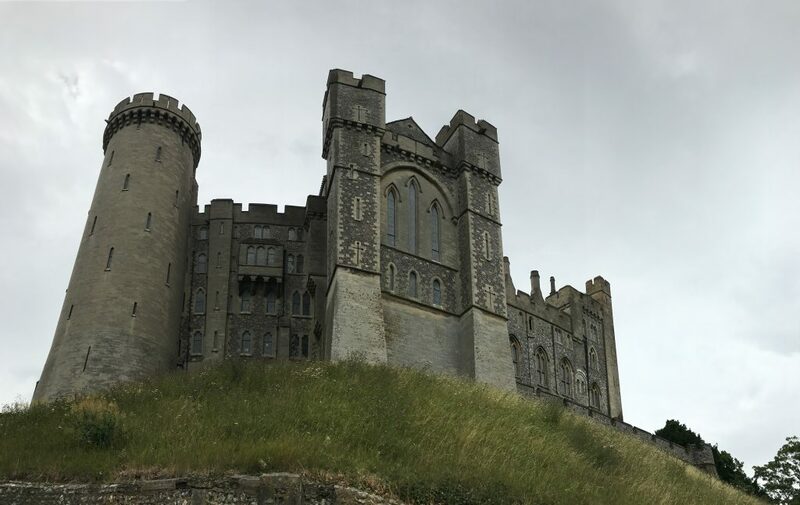 The ISCA crew set off this morning to pursue the experience of the legendary HMS Victory and conquer a bold yet beautiful castle that is Arundel Castle. 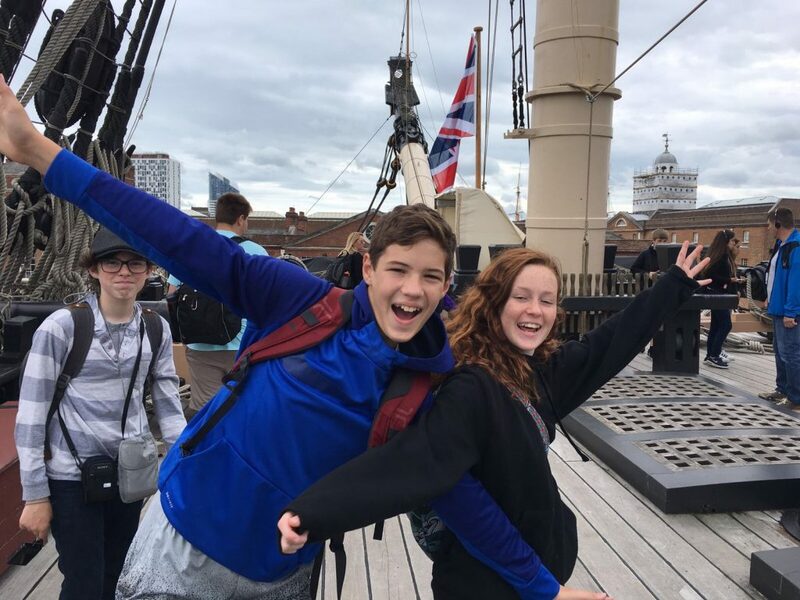 With our trusted Hodge’s Coach drivers, our travels took us south, to the port city of Portsmouth. 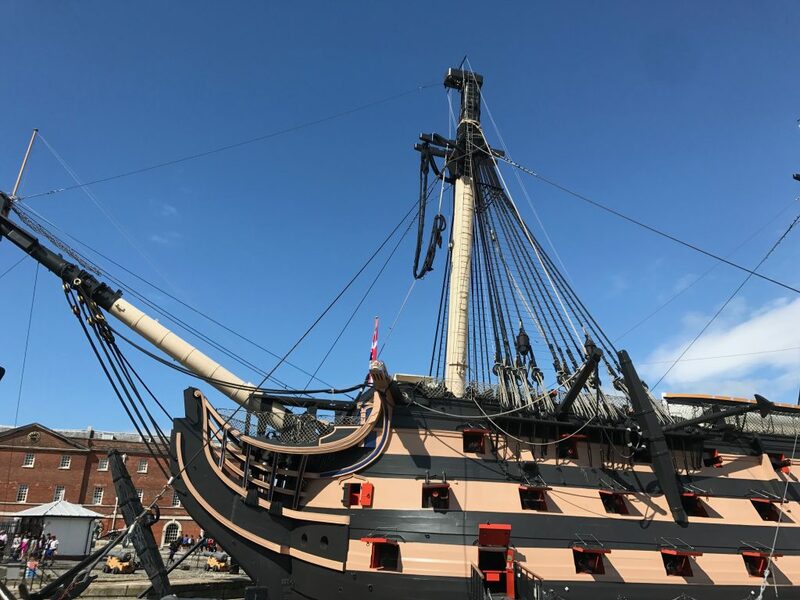 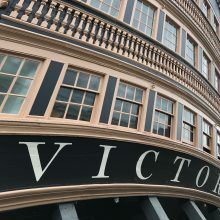 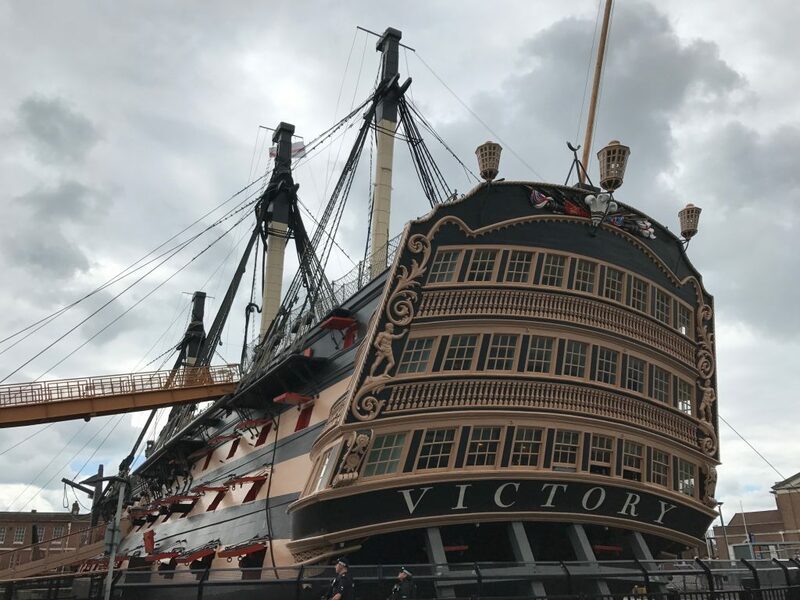 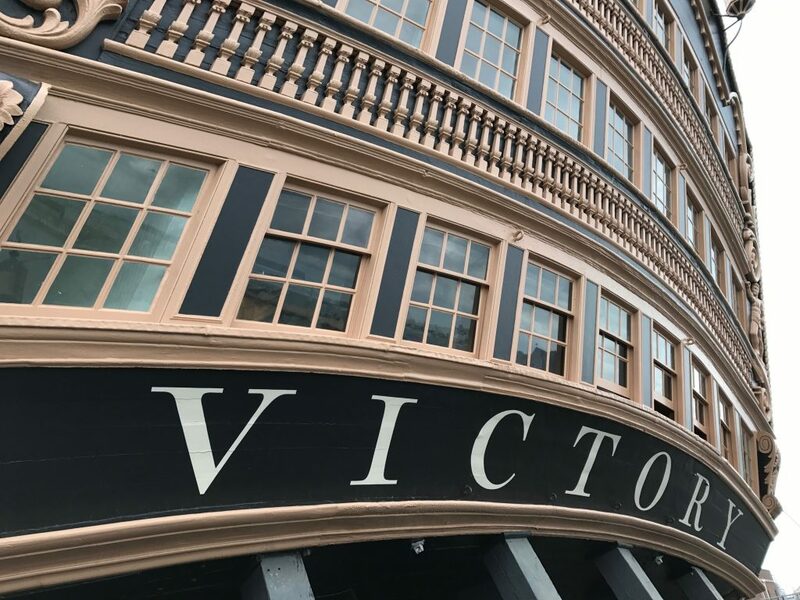 Rich in its maritime heritage, the city is home to the historic dockyard where HMS Victory sits in the oldest dry dock in the world. 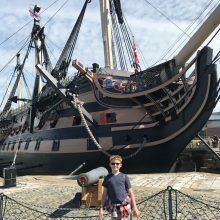 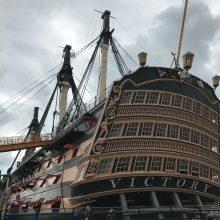 The most famous ship in England’s history survived and won fierce battles in the late 1700s and early 1800s which cemented dominance in the seas for England, keeping its land safe from invaders. 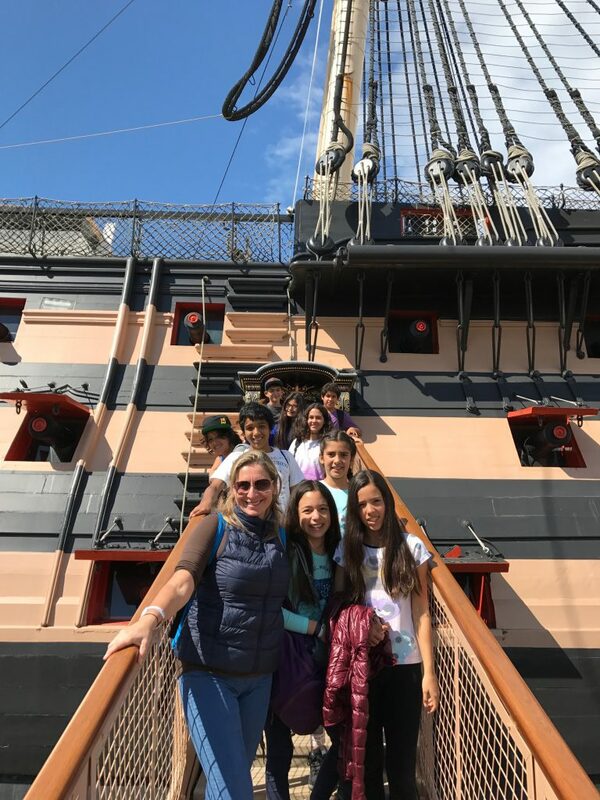 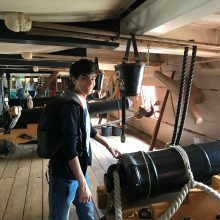 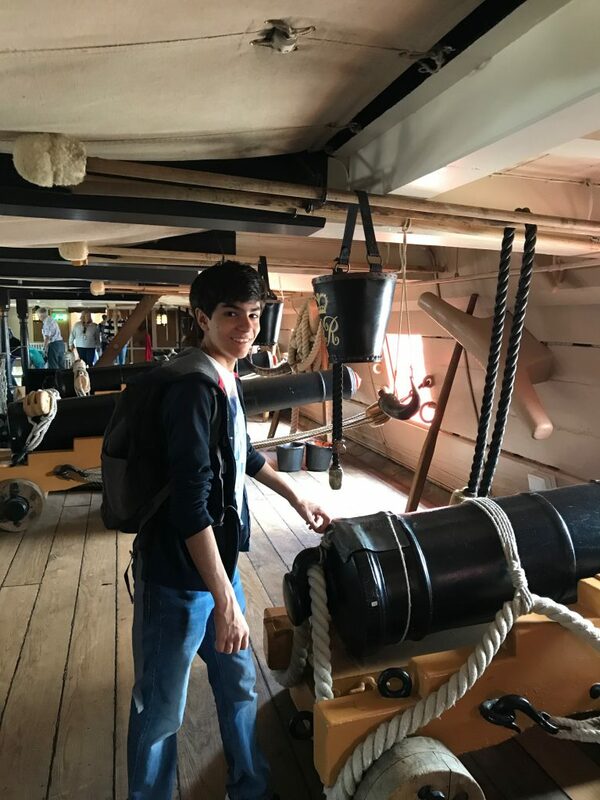 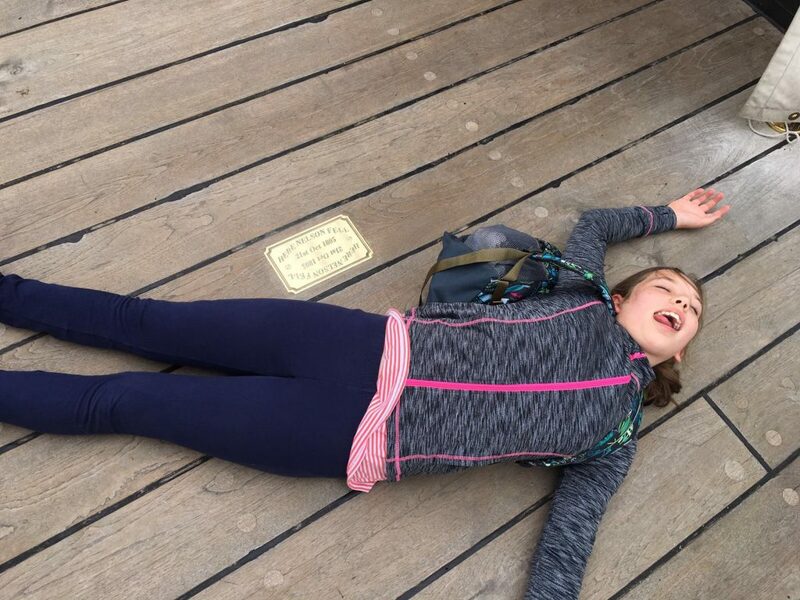 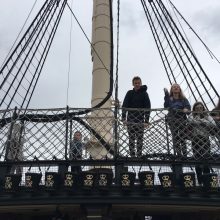 So when our students weaved through the ship’s various decks, they got as close as physically possible to stepping through time into a world of bravery, honour and sacrifice. 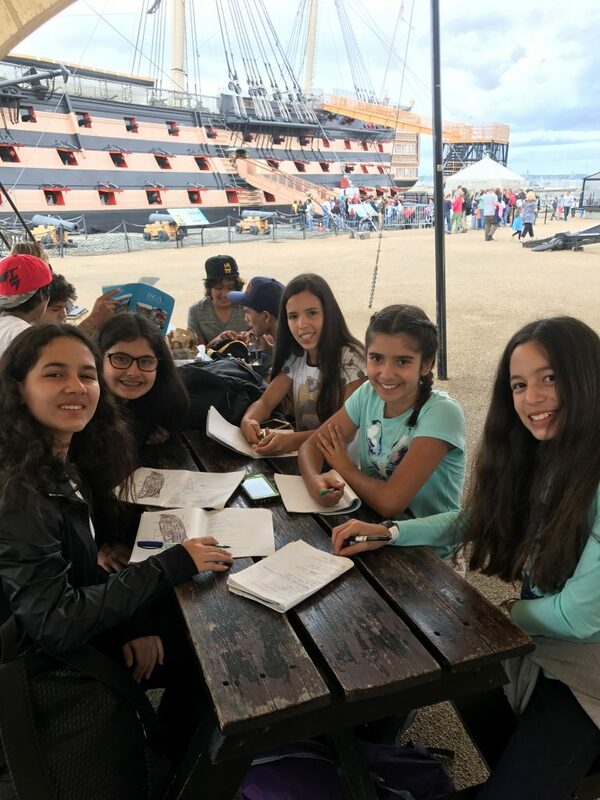 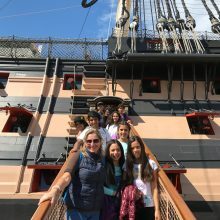 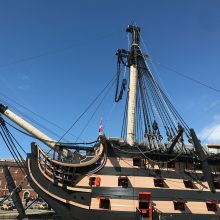 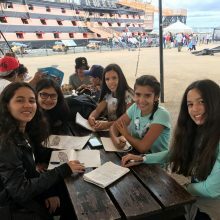 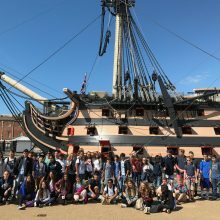 Through the previous day’s workshops, students learnt about the ship’s relationship with its most famous Admiral – Lord Nelson, and how his tactical astuteness, along with the ship’s prowess, led to the partnership which resulted in the most famous and crucial naval victory at the Battle of Trafalgar. 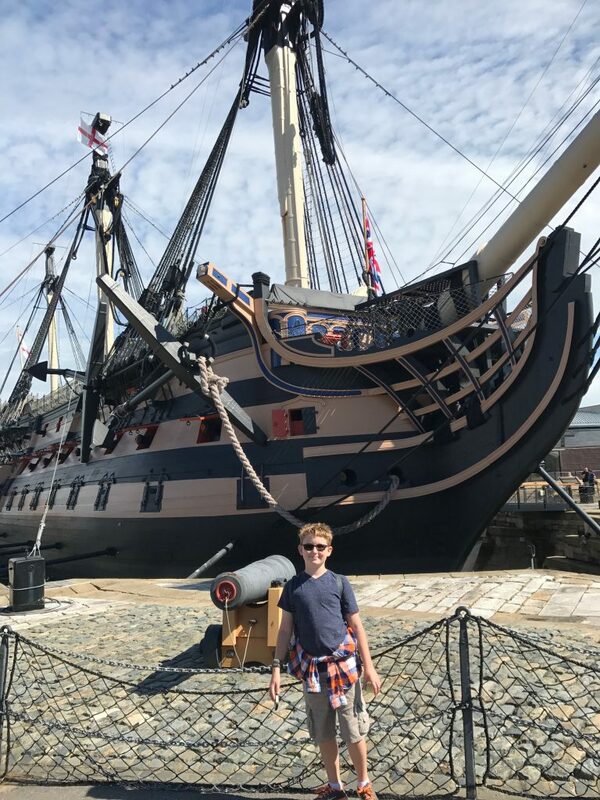 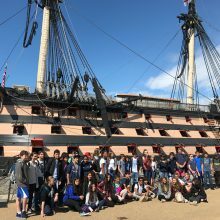 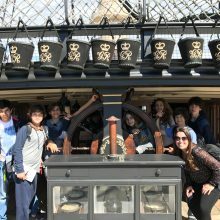 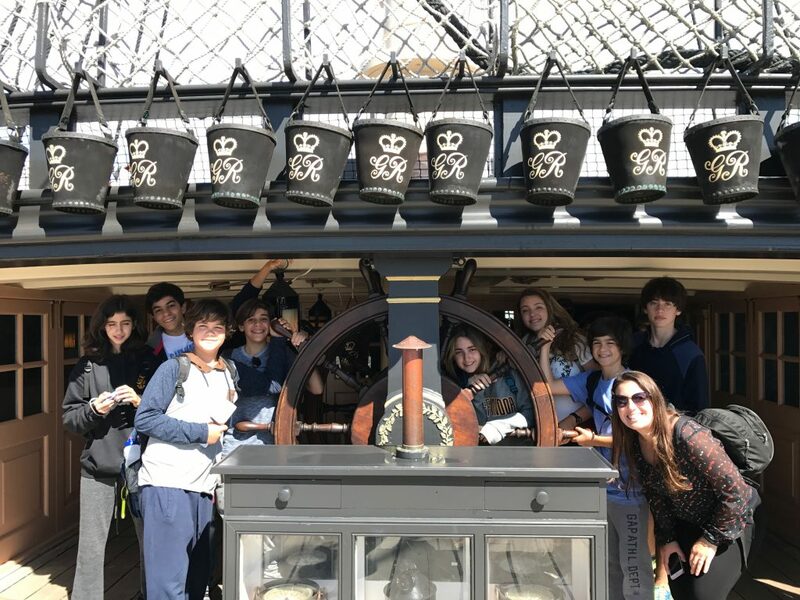 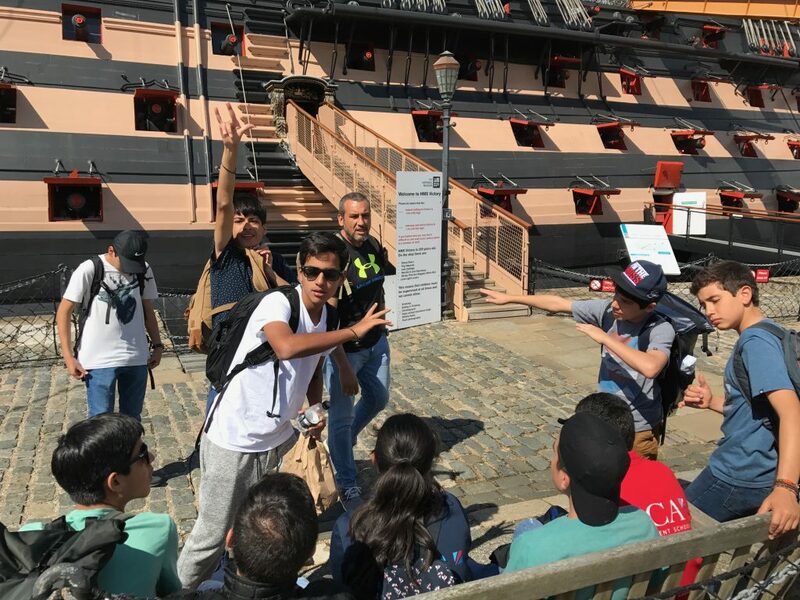 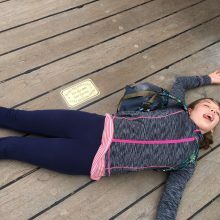 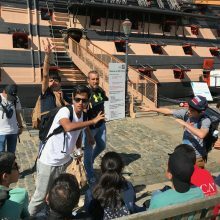 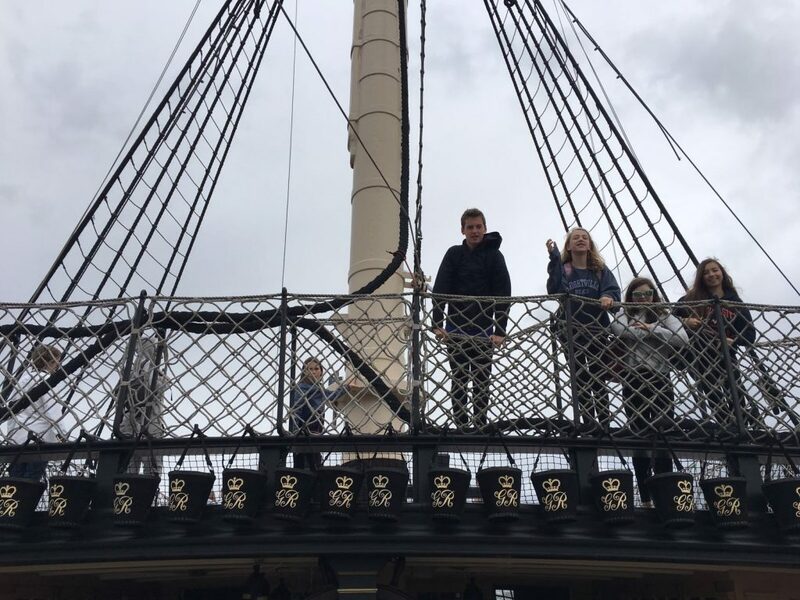 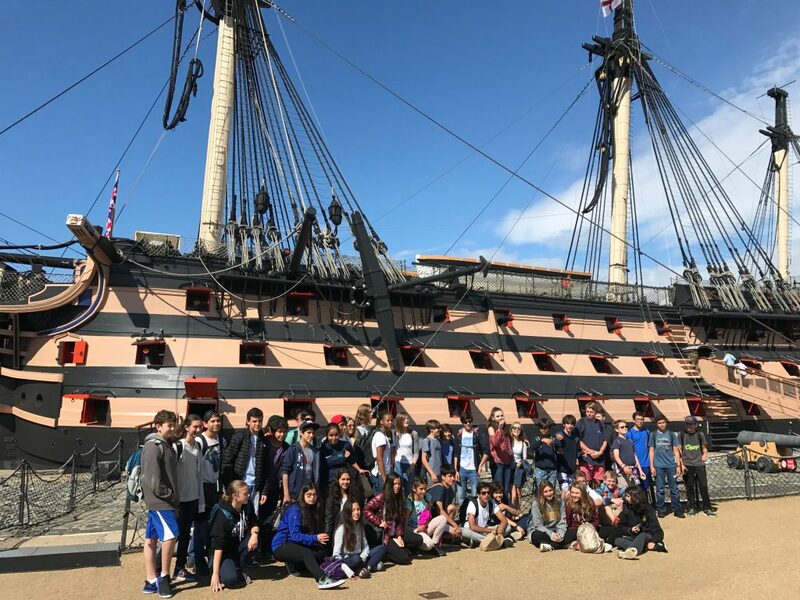 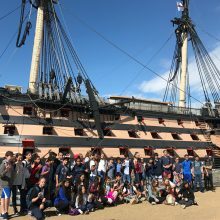 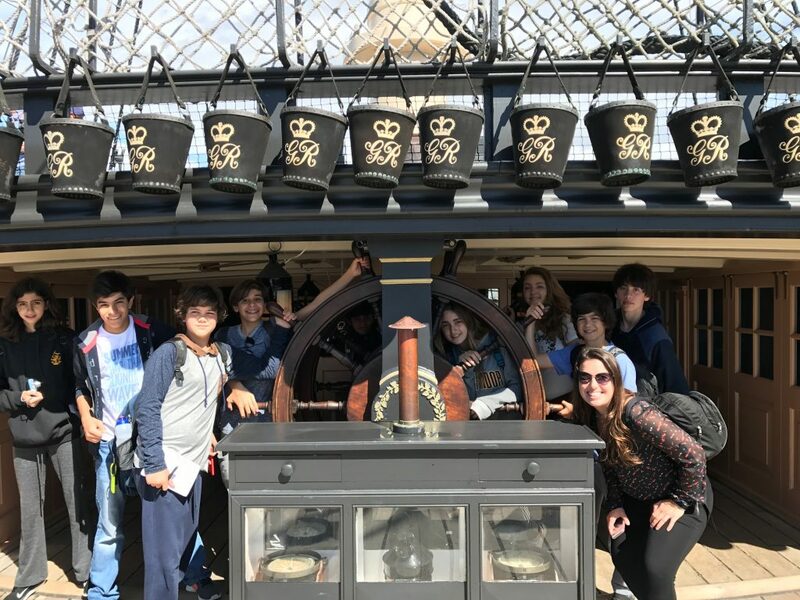 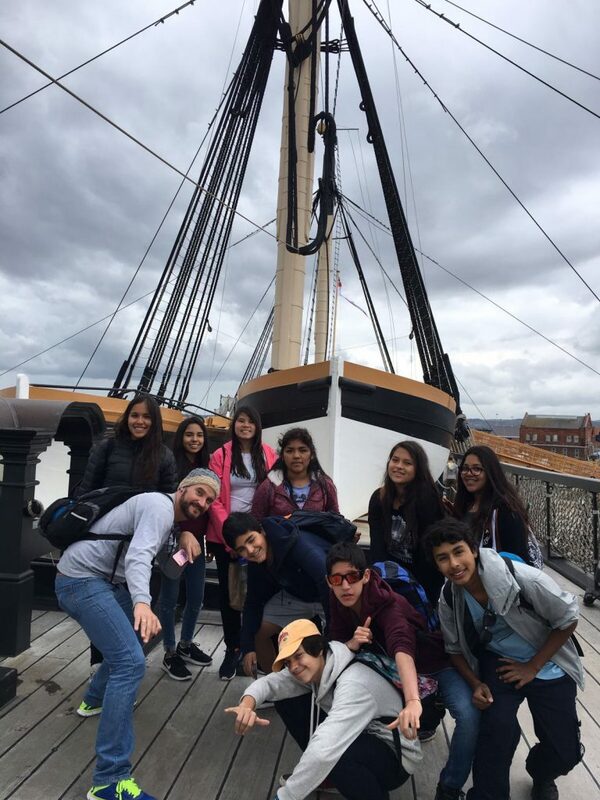 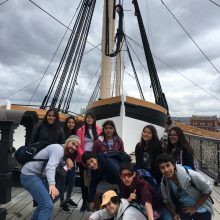 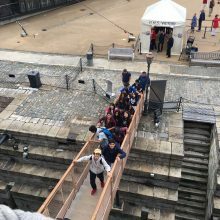 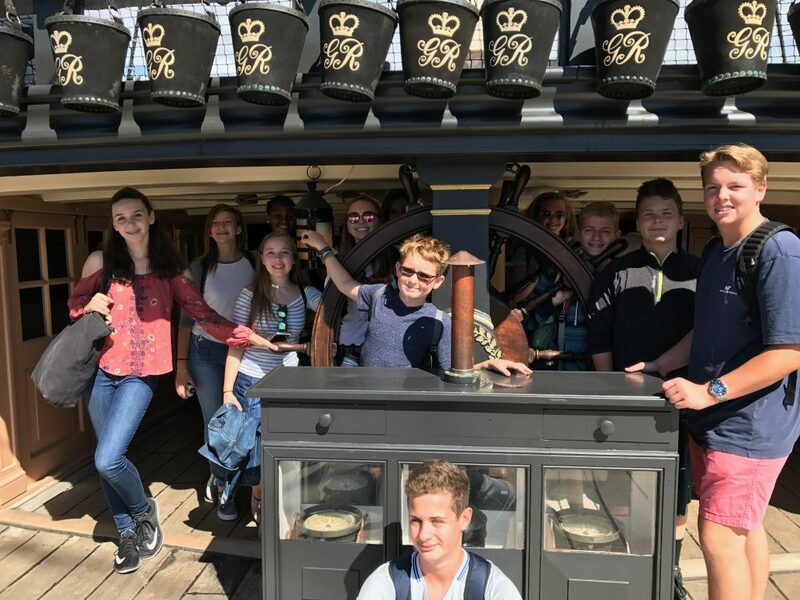 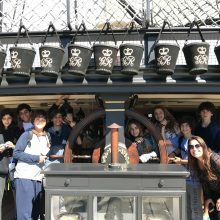 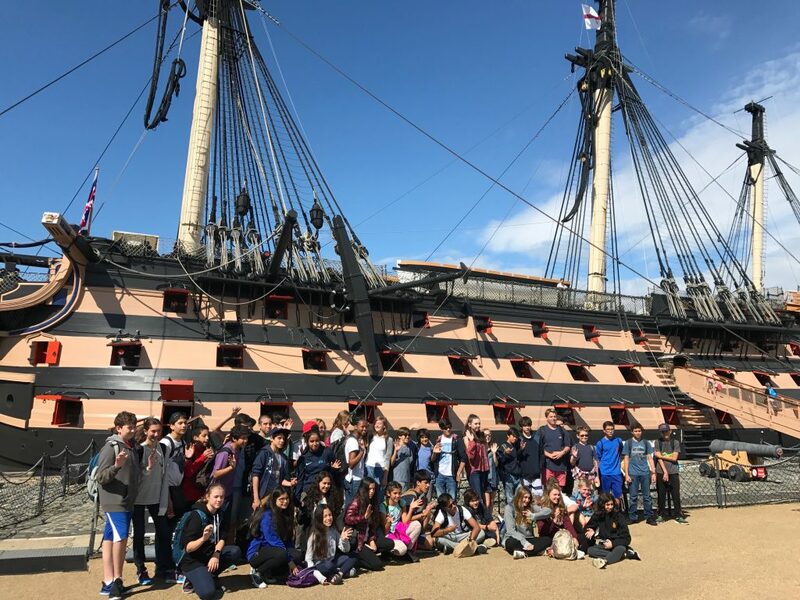 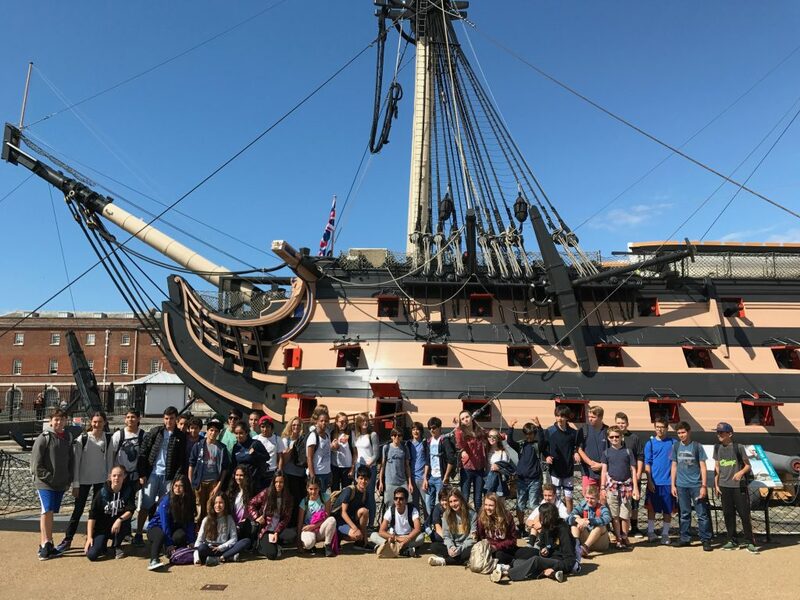 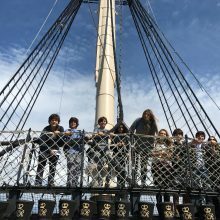 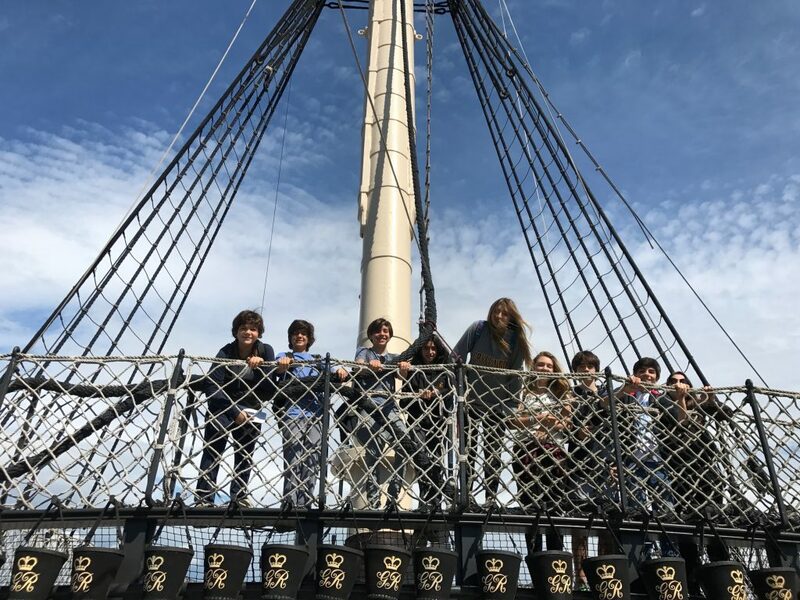 Students stood around the plaque on the upper decking which marked the spot where Lord Nelson lay after being fatally shot and saw the cannons which could crush opponents that stood in the ship’s way. 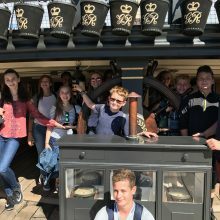 We were also privileged enough to jump on a boat which took us around the harbour for a guided tour to gain insight into more up to date examples of ships. 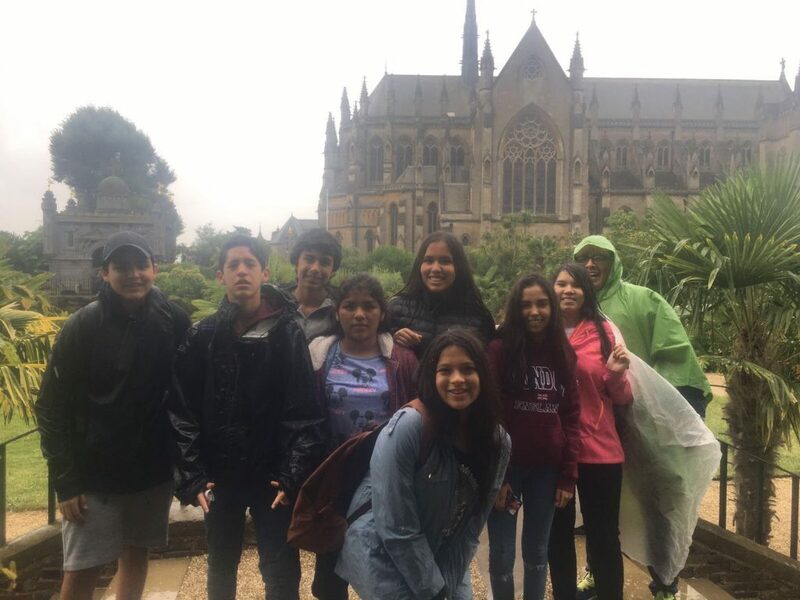 Up to this point we had pleasant weather which in typical English fashion… would not last!By the time we got to our second destination, the rain came to say hello. 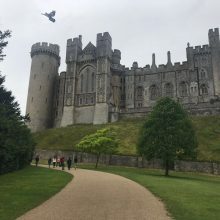 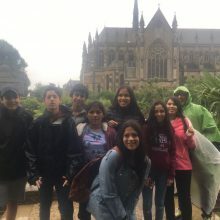 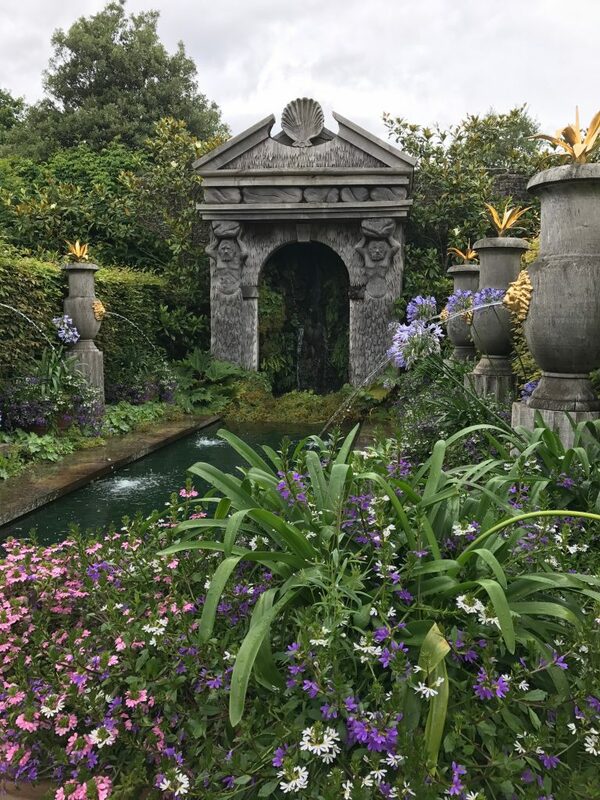 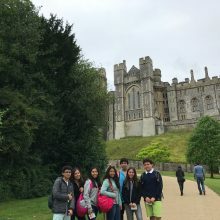 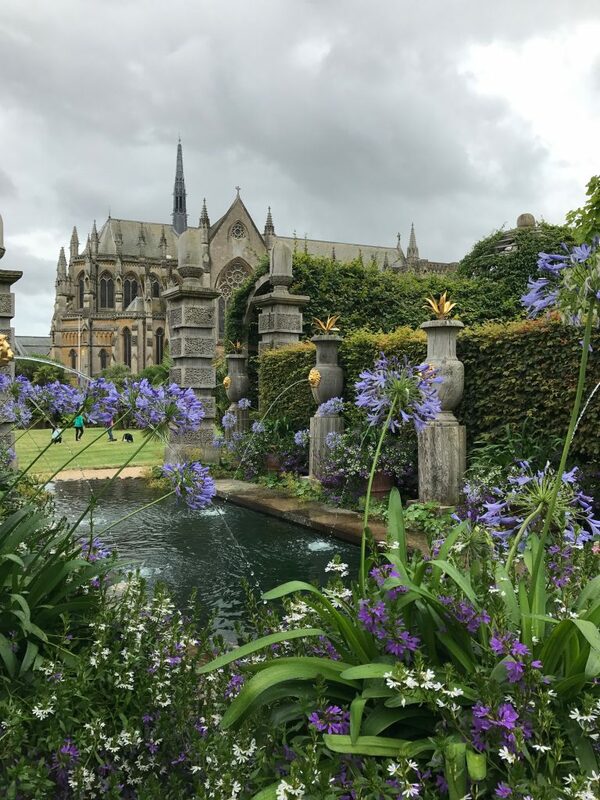 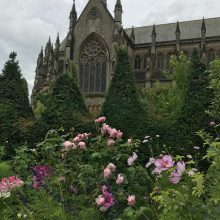 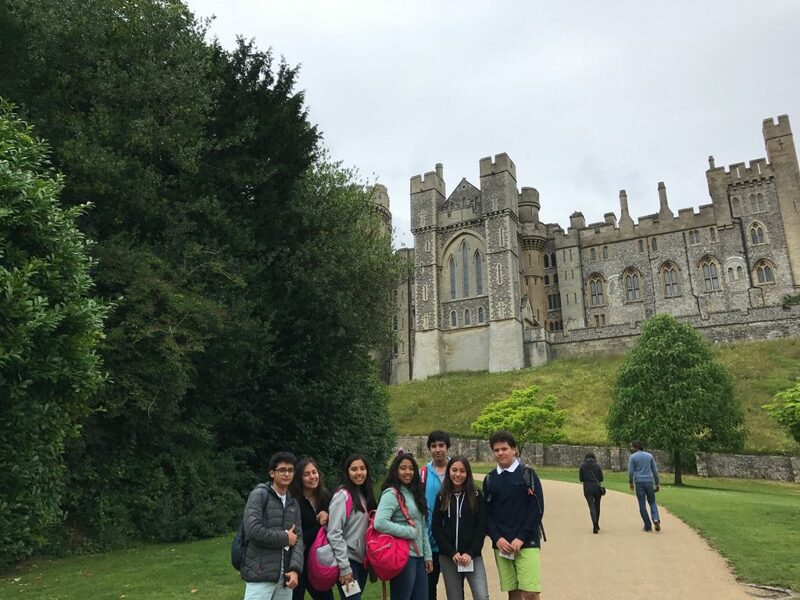 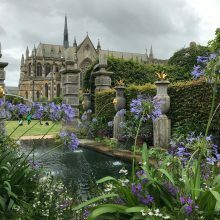 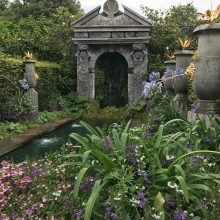 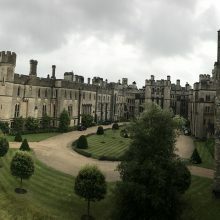 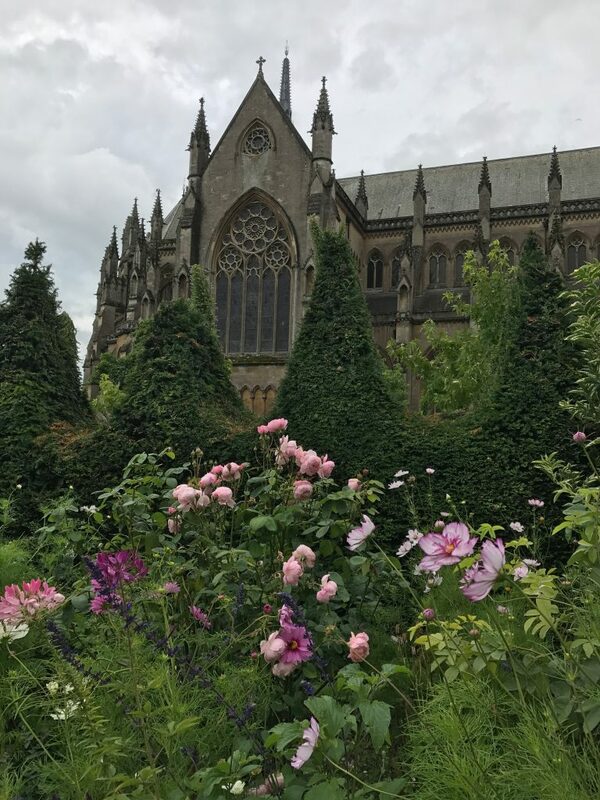 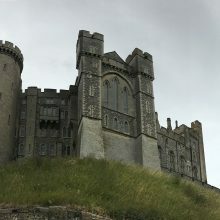 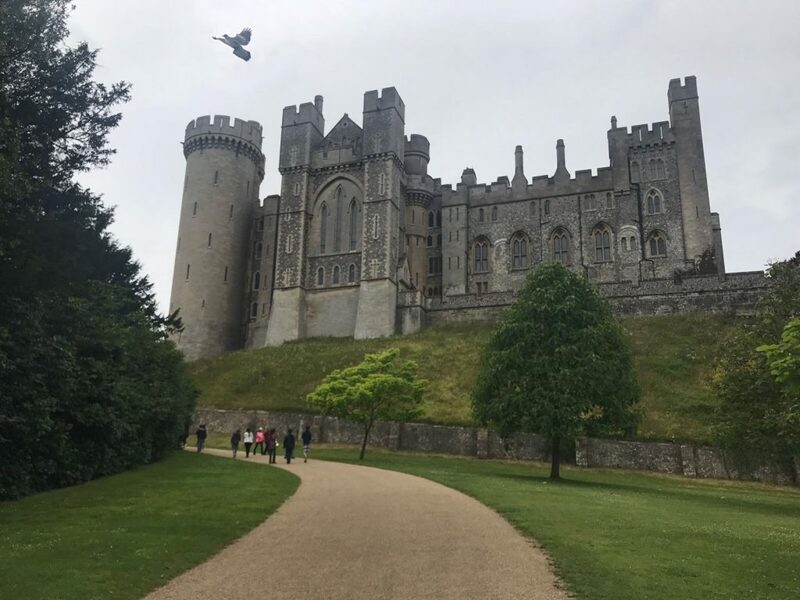 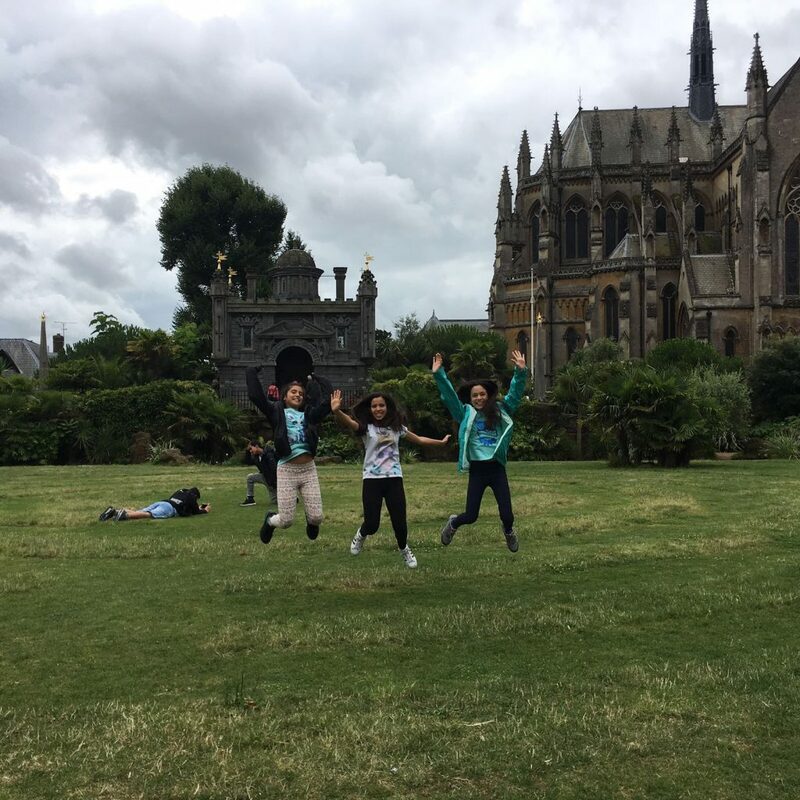 As we are a resilient bunch, this did not deter us from our goals of climbing up to the oldest part of Arundel Castle – The Keep (built in 1068) and finding a window of opportunity to roam the exquisite Castle Gardens. 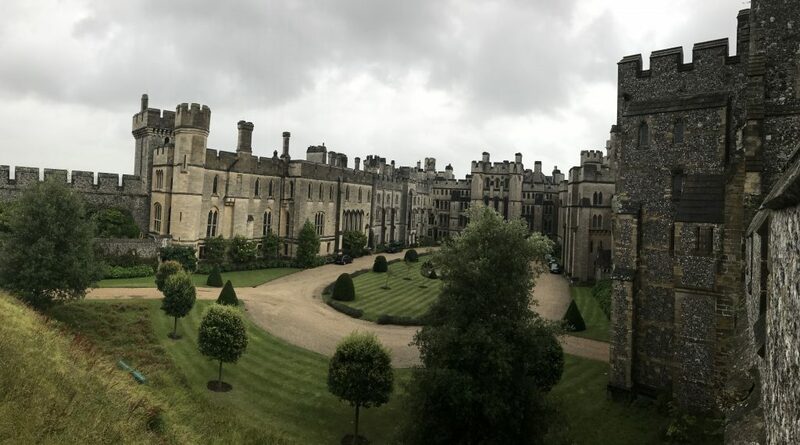 Another fun-packed day, so on arriving back at our ‘home away from home’, it was great to relax with an option of sports, a movie or just enjoying the company of friends – old and new. 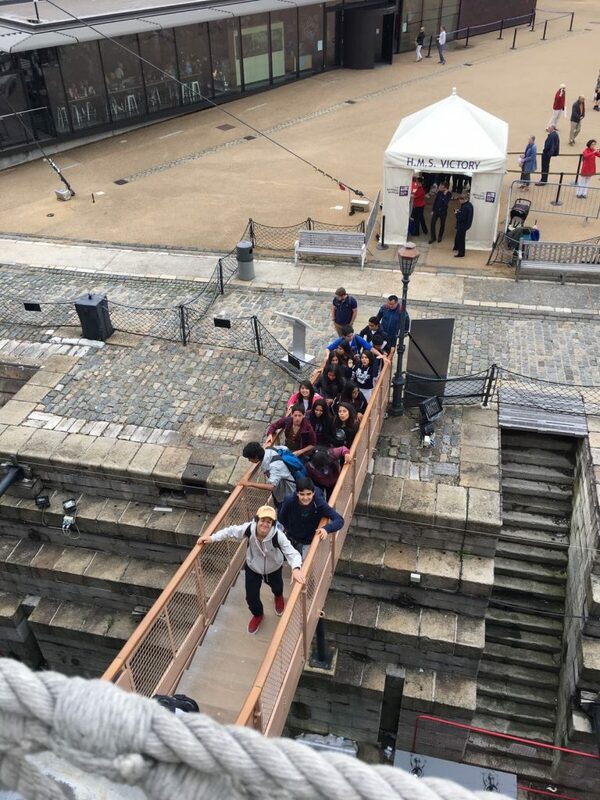 Tomorrow we’re off to explore some of London’s most recognisable sites as well as Hampton Court Palace!